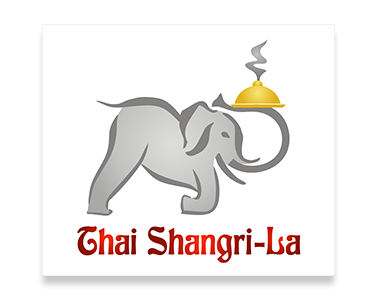 Online ordering menu for Thai Shangri-La. At Thai Shangri-La, you will get delicious Thai specialties made with fresh ingredients since the owner always put her heart in every dishes as cooking for her love ones. Our menu offers Papaya Salad, Roasted Crispy Duck, and Drunken Noodle. Find us on County Road east of Mannino Park. Order online for carryout or delivery!